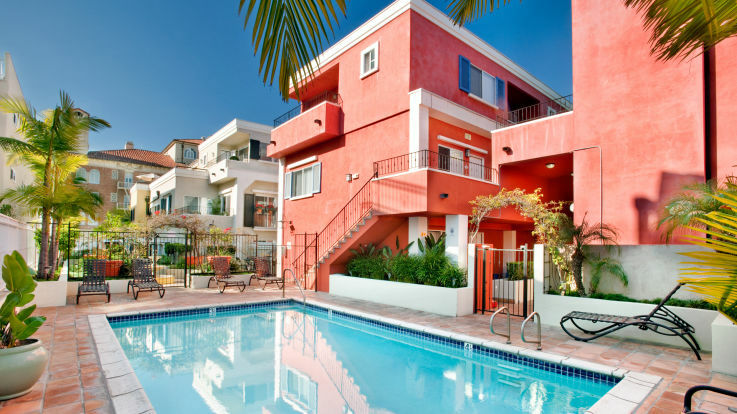 Many of our Santa Monica apartments come outfitted with in-home washer/dryer, and that’s just for starters. These apartments are lavishly filled with incredible amenities to make your time here as memorable as possible. Rent out the home theatre for an unforgettable movie night, or take a refreshing dip in our pools and hot tubs! Whatever it is, we here at Equity are committed to getting you an apartment that has absolutely everything you’re looking for.